Great new mechanics and features. Much greater diversity in play styles. AI needs to vote smarter at World Congress. Prise en main foireuse, IA moisie, point de contrôle à se flinguer, réalisation antédiluvienne, artistiquement douloureux... Si de nombreux médias ont tenté de nous faire croire que la vie de vampire pouvait être excitante, Dark nous en rappelle toute l'horreur à travers un gameplay mort-vivant. Dark turns into an experience you may want to quietly sneak past. The RPG elements and distinct visual style do present some life, but don’t go in expecting this to be a mechanically sound game. That’s the ultimate strength of Brave New World — every addition is more than just a +1 to the feature list. Instead, it ricochets up and down the systems that are already in place, giving you new options and methods of play. 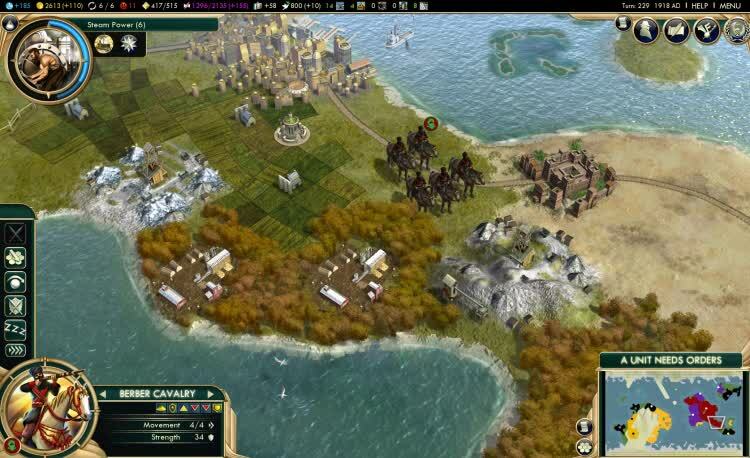 Brave New World is the real Civilization V; get it and never look back. 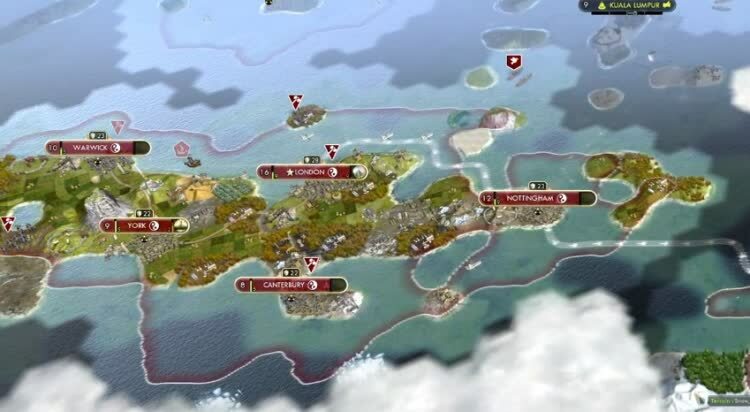 This major add-on for Civ V is almost incomprehensible for non-fans, and frankly it's nowhere near as smart as it could be about explaining its new stuff, but for those who have already sacrificed dozens of hours to this strategy giant, Brave New World is absolutely essential. 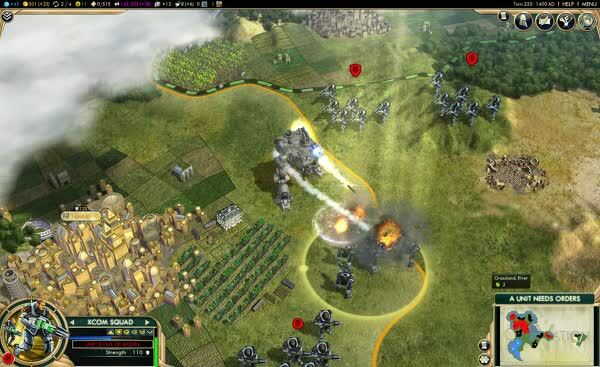 The additional content of Brave New World ensures that, now more than ever, Civilization 5 feels like a complete package; a game to lose hundreds of hours to as you build an empire to stand the test of time, and one to which you'll sacrifice many a cup of tea along the way. But the later eras are an entirely new affair, solving some of the game’s largest problems in novel and enjoyable ways. 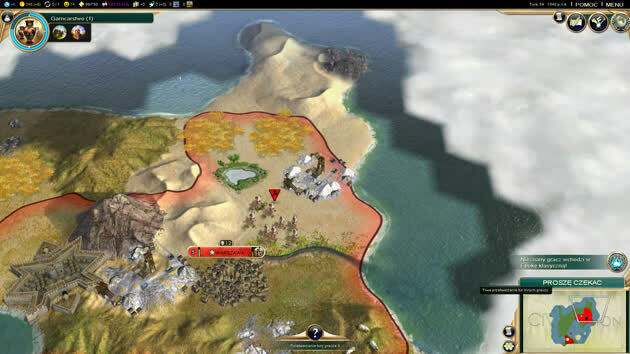 Brave New World’s additions to the already-excellent Civ V have resulted in the high point of the franchise, and one of history’s greatest turn-based strategy experiences. Brave New World taps into some of the darkest chapters of the long and storied history of our species, but presents them with respect, reverence, and a distinct sense of optimism for our uncertain future. This expansion is a fantastic accomplishment, and one that finally fulfills all of the potential of this chapter of the series. 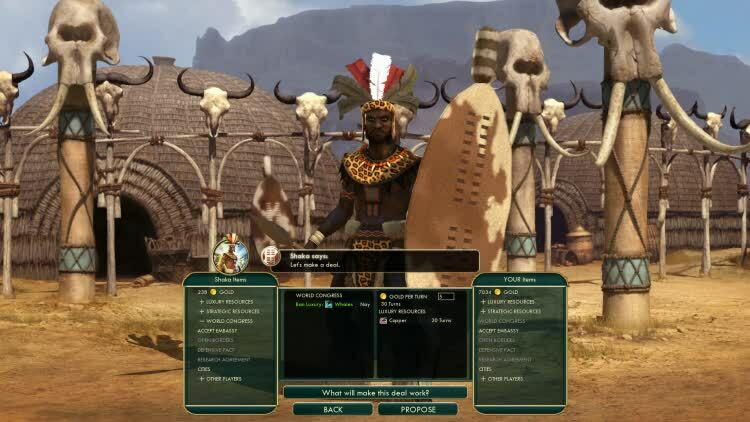 This is the most fun I’ve had with Civilization since Civ IV, and the best late-game since Civ II. Brave New World is the rare case of a title delivering exactly what it promises. 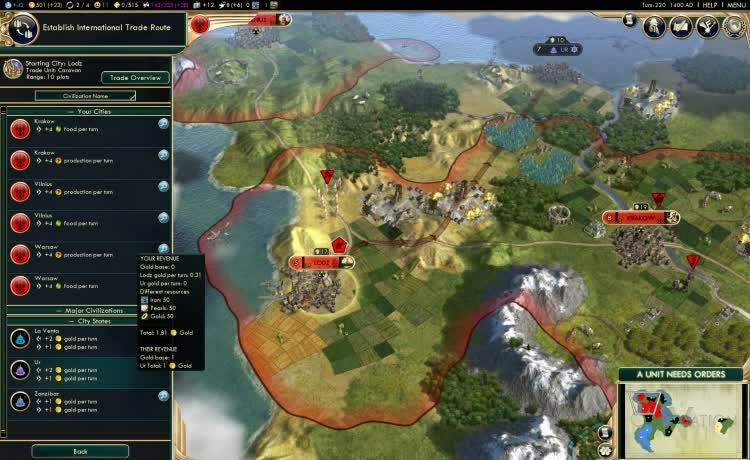 The sweeping changes to the Civilization V ruleset are both refreshing and familiar. Each of the updates feels like a logical evolution and are seamlessly integrated with the existing systems. Brave New World feels like Civ V Complete.